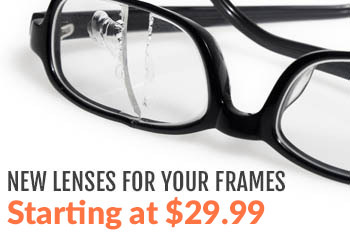 Looking for a great pair of safety glasses or sunglasses that aren’t too big for your face? Prescription sunglasses and regular sunglasses are usually made to a sort of “unifit” size that fits the average person. Unfortunately (or maybe fortunately), we’re not all “average person” -sized. If you find that the average pair of sunglasses is a little too big for you, this post is for you. Wiley X Eyewear is one of our top-selling brands of prescription sunglasses, prescription safety glasses, and non-prescription sunglasses. If you’re looking for a comfortable, attractive and durable pair of sunglasses for small faces, then Wiley X is for you. Wiley X sunglasses and prescription sunglasses are ANSI Z87-approved safety glasses that look like (and frequently double as) sunglasses. 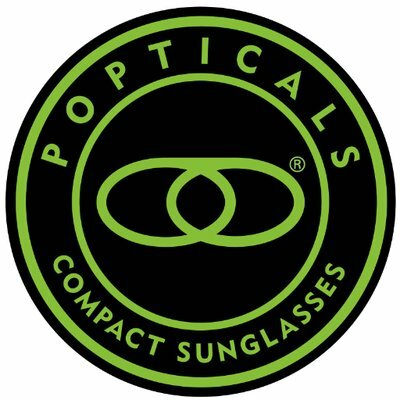 They come in styles for both active and passive uses, including motorcycle styles with removable foam gaskets, active styles with special elastic straps that keep the glasses snug to your face, and standard styles that are surprisingly rugged and durable sunglasses. The Wiley X Kingpin: The Kingpin is a great all-around prescription and non-prescription sunglasses style for people with small faces. Its contemporary arm style and curvature make it a popular choice on our site. The Wiley X Aspect: The Wiley X Aspect is one of the company’s most popular styles. It is in their Climate Control Series, which means that it includes a removable foam gasket that blocks wind and debris from getting under the lenses and into your eyes. These are especially popular for motorcycle riding. The Wiley X Airrage: The Airrage is one of the oldest Wiley X styles, and it’s a staple in the company’s line. Another Climate Control style, the Airrage is great for motorcycle riding and sports, but it’s also a great look for anybody looking for sunglasses for small faces. The Wiley X Censor: The Censor is in the Wiley X Men’s Street Series and is great for men and women looking for an especially curvy and contemporary-looking pair of sunglasses for small faces. 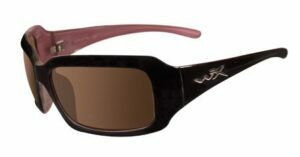 The Wiley X Sleek: The Sleek is in the Wiley X Women’s Street Series and is great for women looking for big-lens, Jackie-O style sunglasses for an active lifestyle. The Wiley X XL-1: The XL-1 is another Wiley in the Women’s Street Series. This one is particularly great for women looking for sunglasses with cool accents and gorgeous colors on the frame. All of the above styles are ANSI Z87-approved, meaning they’re rugged and perform to safety standards, regardless of whether you buy them for safety or style. If you need a pair of sunglasses for small faces, these Wiley X’s are a great selection to get started. They’re resilient, attractive, comfortable, and extremely rugged. That means they can stand up to the harshest wear and tear and will last you much longer than your standard pair of sunglasses. If you have any questions about Wiley X sunglasses for small faces or what sunglasses are right for you, please don’t hesitate to leave a comment below or give us a call. Thanks for reading, and happy shopping!